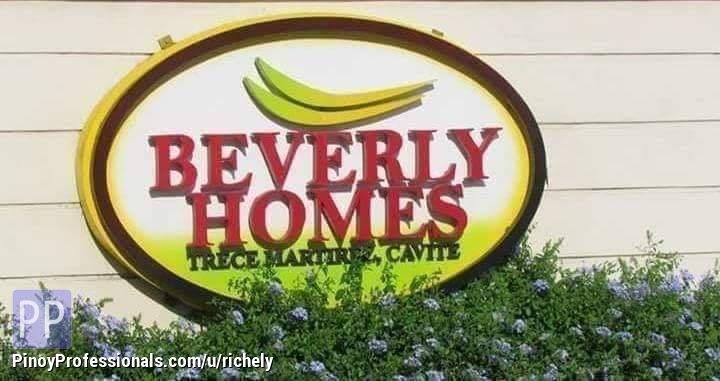 BEVERLY HOMES is located at Brgy. Cabuco, Trece Martires Cavite. 217 meters away from Governor's drive.